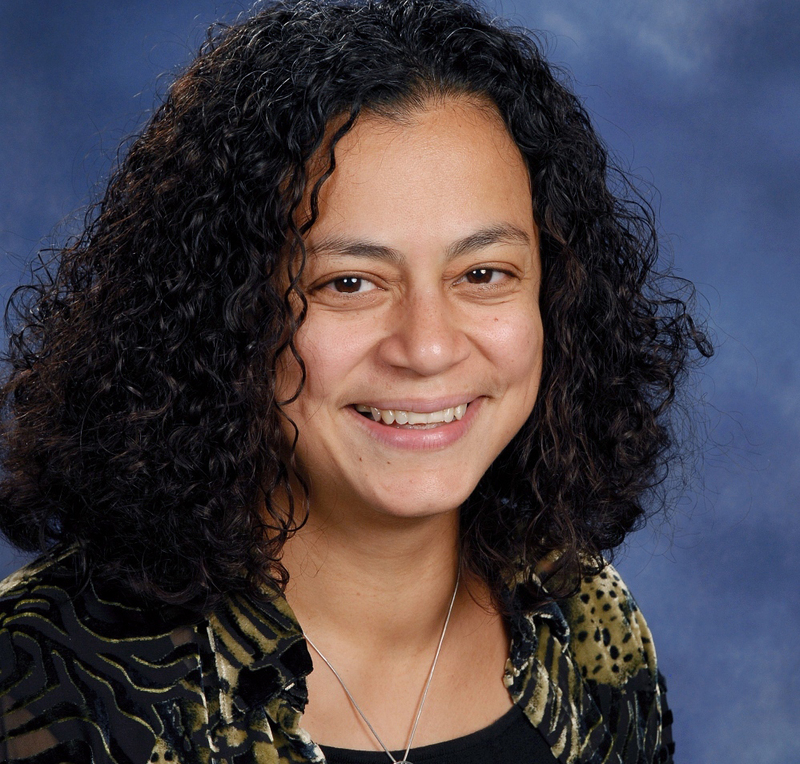 Aisha Hauser is director of lifelong learning at East Shore Unitarian Church in Bellevue, Washington. A religious educator since 2003, she has served three congregations and was the UUA’s director of Children and Family Programs. Learn more about Aisha Hauser on UUA.org.